After 1880 advertising in newspapers and magazines meant more than simply information about a product for sale. From that time advertising, through its illustrations, sought to motivate the buyer to make a purchase, and even to create a need for the product. 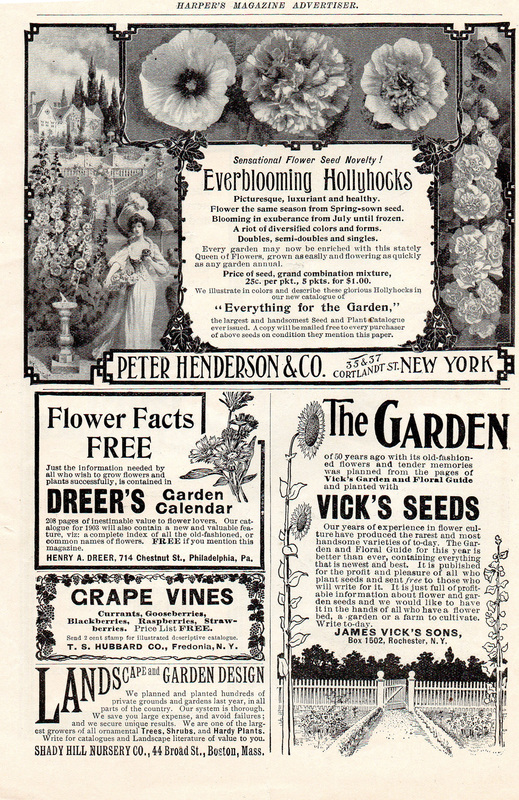 The Peter Henderson Company ad included here showed a middle class woman dressed in the latest style, a suburban home, a garden fence, a weather vane, and, of course, the hollyhocks that were an integral part of American gardening. 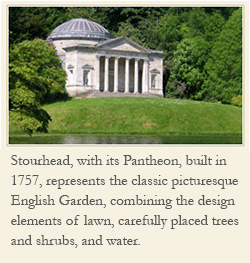 This ad sold status, style, fashion, and, in the process, seeds. Thus modern advertising began to seduce us with its images that created needs we never knew we had. end? I’ll check back later and see if the problem stilll exists. Thank you for connecting. I love the old LHJs as well. 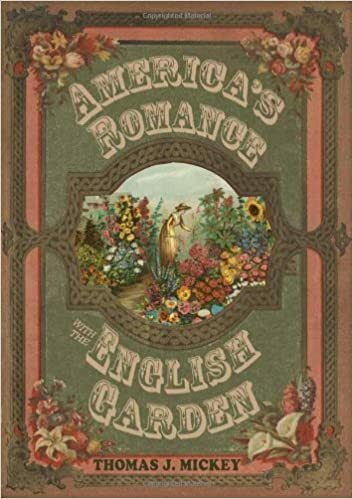 That was the top consumer magazine at the end of the 19th century because of its large number of subscribers. However, it ran mainly on its advertising, not its subscriptions.